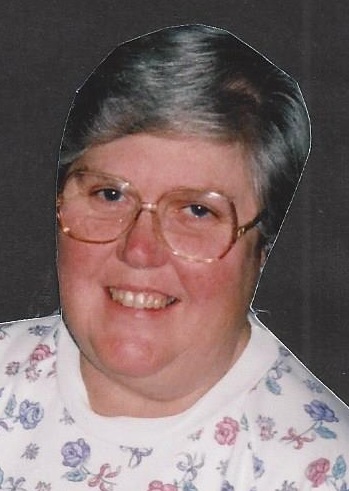 Virginia Cox, age 77 of Paducah, died Tuesday, July 3, 2018 at Baptist Health in Paducah. She was born the daughter of the late James R. Vaughn and the late Geneva Lorene Lynch Cox. She was raised by her step father, John Cox and her mother. She was a school teacher for many years at Farley Elementary School and most recently a pre school teacher at Kiddie Kollege Day Care in Paducah. She was a long time member of Clements Street Church of Christ prior to its closing, and was a current member of Heath Church of Christ. Memorial services will be 10:00 a.m. Monday, July 9, 2018 at Keeling & Goodman Funeral Home in Paducah with Brother Russell Crawford officiating. There will be no visitation. A private family Inurnment will follow. Keeling & Goodman Funeral Home is in charge of arrangements. She is survived by her son: Kelly Cox of Paducah, and her daughter: Laurie Wring (Tommy) of Paducah; her grandchildren: Samuel Wring, Mark Wring, Kolby Wring, and Reginae Wring, all of Paducah; her niece: Pamela Jenkinson of Atlanta, Georgia; and her nephew: Robert Dubinick, Jr. of California. In addition to her parents and step father, she was preceded in death by her husband: William R. Cox; and her sister: Patricia Dubinick. In lieu of flowers, donation can be made to St. Jude Children’s Research Hospital, 501 St. Jude Place, Memphis, TN 38105.